Welcome to The Property Shop Featured Properties page! Should you need further information on one of our listings or would like to schedule a viewing contact one of our listing agents as indicated below. Everyone says that they have always admired this house while passing by! 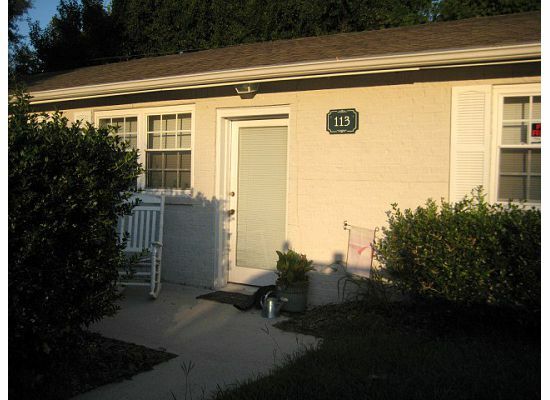 This charming 2 bedroom, 1 bath bungalow has wonderful curb appeal! The rocking swing on the front porch with red pillows draws you to the home. Remember the days of drinking sweet lemonade while hanging out on the front porch! Hardwood flooring throughout, masonry fireplace, 2 master bedrooms, formal dining, fantastic retro blue bath and large rear deck. The home has recently had renovations including, newer hot water heater, new roof, new siding, new exterior and interior paint, new lighting fixtures, some electrical and plumbing work redone. 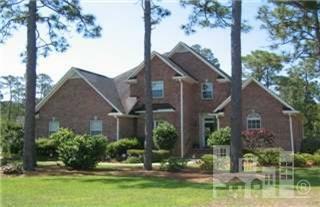 Landscaping is amazing on this corner lot as you have beautiful long leaf pines and mature azaleas. You have a gorgeous blue slate circular drive in the front and a rear driveway off of Bailey Buck Road. 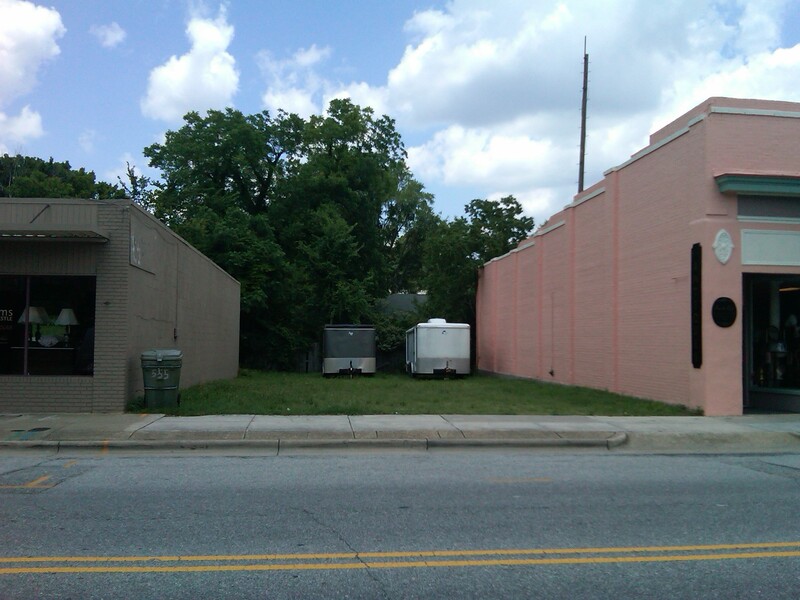 2 buildable lots in the Castle Street Art and Antique District. The property is a new zoning classificaion called Main Street Mixed Use (MSMU) formally CB. This is a prime location for building a storefront with great neighbors and a hip new vibe being created by the surrounding community. Great dining at nearby restaurants or shop at one of many Art galleries and Antique shops. Check out the attached maps for zoning and for approved uses on this site. 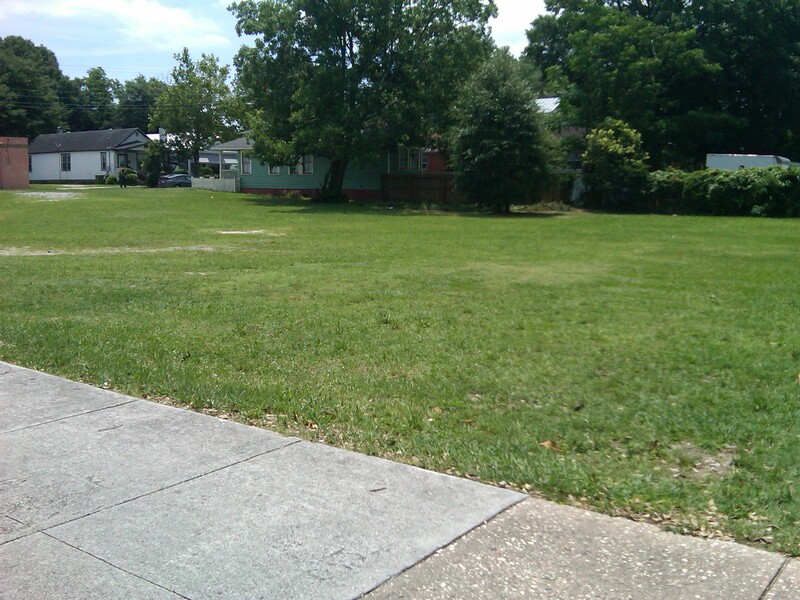 1 buildable lot in the Castle Street Art and Antique District. The property is a new zoning classificaion called Main Street Mixed Use (MSMU) formally CB. This is a prime location for building a storefront with great neighbors and a hip new vibe being created by the surrounding community. Great dining at nearby restaurants or shop at one of many Art galleries and Antique shops. Check out the attached maps for zoning and for approved uses on this site. 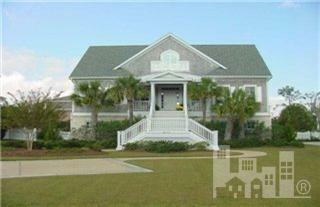 113 Gaddy Drive Views of Bradley Creek! 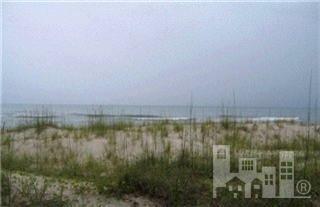 Fantastic location just minutes from Wrightsville Beach and area recreation. This charming 2 Bedroom 1 Bath condominium is great for a weekend getaway or for that college student making a home away from home! Recent updates include newer roof, tile bath, laminate flooring and carpeting. Tenants are currently residing in the home and could be a great investment possibility! Corner Unit Penthouse $397,700 Price Reduction!! Top floor corner unit Penthouse! This is it! This was the first unit to go under contract upon pre-construction and is now avaialble to the public. This large 2 bedroom condo offers an open floorplan with three sides of the building exposing amazing views of Raleigh. Great natural light and tall ceilings, hardwoods, granite kitchen with stainless appliances, under counter lighting, tile laundry room with washer and dryer, tile baths and granite double vanity countertops. Custom draperies by Draperies by Townes in Raleigh. Large living area overlooking dining and kitchen with seperate Media/Office room. The master bedroom has a large walk in closet. This unit comes with two dedicated and deeded parking spacs in the secured/gated parking deck. Building has security, wonderful pool and amenities for you to enjoy! Listing Website Currently under Construction-Check Back! Great investment property with tenant in place. Rental information is available upon request. 2 BR/2BA condo located just minutes away from NH Medical Center, downtown, and area beaches. HOA dues covers yard maintenance, exterior building maintenance, water, sewer, trash, and pest control service. Owner is willing to bundle 3 of these units together at an excellent price!